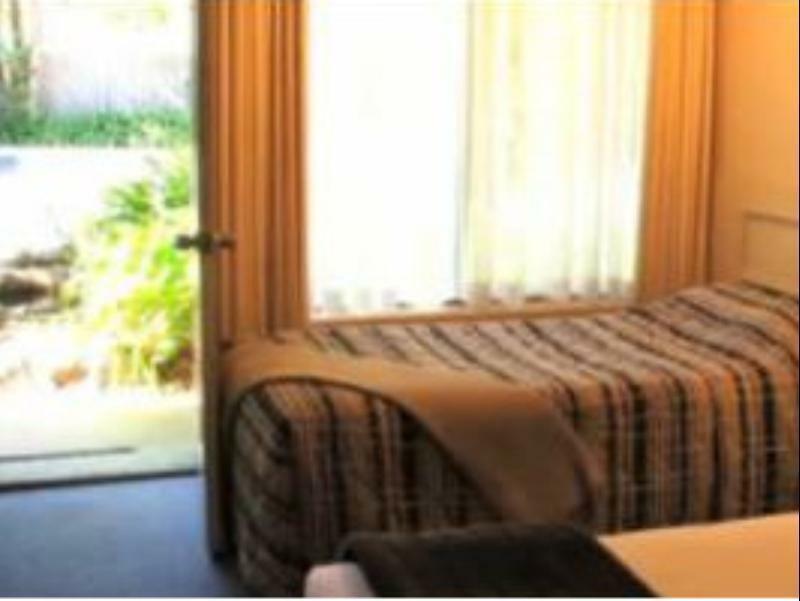 إذا كنت تبحث عن فندق بموقع جيد في ملبورن، فقد وجدت ضالتك في Clayton Monash Motor Inn & Serviced Apartments . يسهل الوصول إلى هذا الفندق ذو 3 نجوم من المطار، فهو يبعد عنه مسافة 37.0 km فقط. يشكل هذا الفندق ملاذاَ مريحاً للاسترخاء ويمنح زواره فرصة للاستجمام والتجدد، وهو يقع على بعد خطوات من المعالم السياحية الكثيرة للمدينة كمثل: Monash Neurology, Waverley Private Hospital, Stephensons Medical Centre. 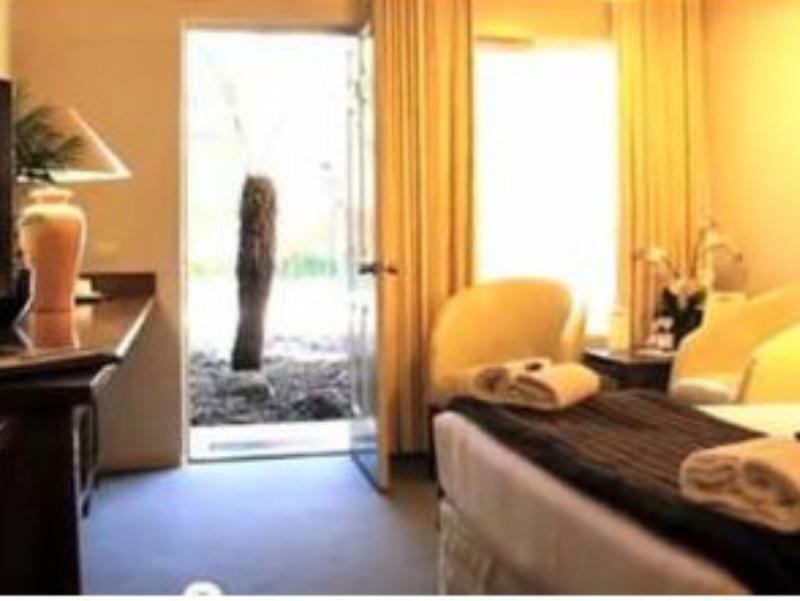 إن الخدمات التي يقدمها Clayton Monash Motor Inn & Serviced Apartments تضمن للنزلاء إقامة مريحة. هذه بعض الخدمات الموجودة في هذا الفندق: مرافق مخصصة لذوي الاحتياجات الخاصة, تسجيل وصول/خروج سريع, تخزين الأمتعة, صف السيارات, خدمة الغرف. تتضمن كل غرف النزلاء وسائل الراحة والتسلية المصممة خصيصاً لضمان الراحة القصوى للضيوف. كما أن مجموعة الخدمات الواسعة الموجودة في الفندق لضمان راحتك تترك لك الكثير من الخيارات لقضاء وقتك أثناء فترة إقامتك. اكتشف مزيجاً ساحراً من الخدمة الاحترافية والخيارات الواسعة من وسائل الراحة والمتعة في Clayton Monash Motor Inn & Serviced Apartments. يكون مكتب الاستقبال مفتوحًا من الساعة 08:00 صباحًا إلى الساعة 09:00 مساءً. تسجيل الوصول غير ممكن بعد 09:00 PM. Booked for son how was going to school close by......Owner was great and looked after him. The owner engaged a contractor to removed old aircond unit and install new one in our bedroom while we r occupying the apartment . We objected to the work being carried out but ignored by the owner as he assumed he is the owner. Imagine the trouble, incovenience, dust, noise, such that we have to leave the apartment while the contractor do their work which he said needs a few hours. Upon our return at night, a towel was found used by the contractor and traces of blood on curtain and sink possibly due to one of the workers may have injured himself. I have never received more horrible customer service than I received here. I was given a road facing room due to my crime of booking a room via the internet. I had read the reviews so was prepared for this by bringing my own ear plugs. The road noise was very loud. There were signs on the wall indicating complimentary ear plugs were available and when my sister arrived who did not being her ear plugs I asked the man at reception (who may be the owner) for a pair. He supplied me with a pair, with the comment, "That's what you get for booking the cheapest rooms." I did not complain about the noise, I made no comment, I only asked politely for a pair of ear plugs. I thought this comment was highly rude and unnecessary. Additionally, my room was freezing as the air conditioner wasn't working, I was told it had broken a week ago but he didn't say anything because "no one else had a problem with it". I was given two mini heaters and told I should gain weight then wouldn't feel the cold. Asked front desk to help book airport shuttle. Front desk not helpful. Given phone number and ended have to make call myself on my smartphone. Stayed in serviced apartment. 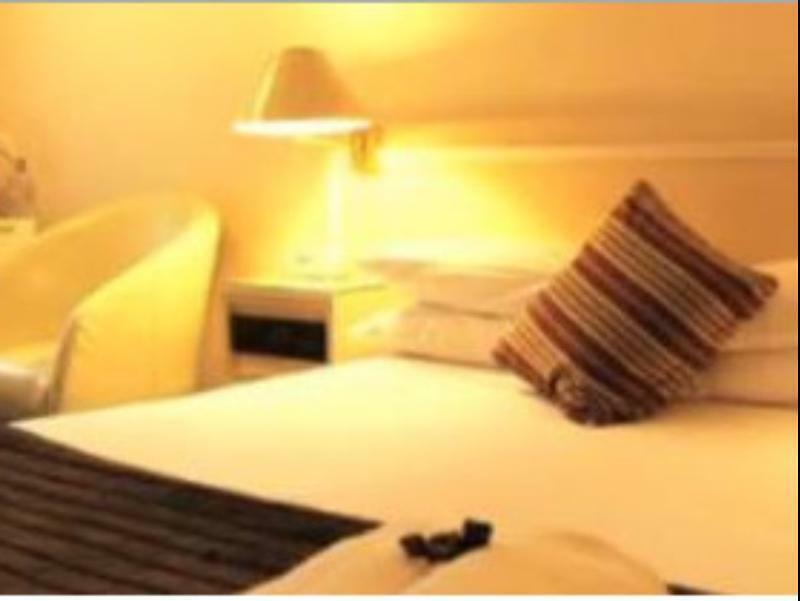 Would definitely stay again, especially if needing extended Melbourne accommodation (only stayed 2 nights). Perfect location for visiting our son/nephew at Clayton Monash University Campus. Quiet location, with public transport (buses) right at the 'doorstep', and train station only a 3 min drive. Staff very helpful and friendly. Opposite Monesh uni, old building. Our unit is very noisy as it faces main road. There is a note in the toilet to remind us to book direct with hotel if we don't want to stay in a noisy unit next time. Carpet and sofa need to be shampooed urgently. Stayed for 2 nights in the 2 bedroom. apartments which was student hostel 30 years ago. We chose to stay here as it is near our friends house. It's only 20 mins drive to Belgrave to take Puffing Billy, less than 2 hours drive from Philip island penguins parade and around 30 mins to city . The unit is by the main road so it was very very noise. The carpet and sofa urgently need to be shampooed I think. The metal gate is dusty. There is a note in the toilet to remind us to book direct with the motel if we want to get a quite unit instead of sleeping in this noisy unit. The bed sheets and toilet are clean. They only clean the apartments twice a week on Tuesday and Fridays. Thanks for your input, We do only lean apartments twice weekly, and change sheets weekly. Additional clean attract a mall fee of $20 per day. We do not have a metal gate. I can only assume you mean the security door was dusty ? Yes we have had some ordinary weather and storms lately The sofas are brand new. Maybe it is the pattern, when you say you think ? Anyway, we appreciate all comments. Kind Regards Graham .. I arrived much earlier than the official check-in time and the hotel side accommodate me very well, by allowing me to check in at 11 AM. The instruction about the internet was clear so I did not have to waste my money. 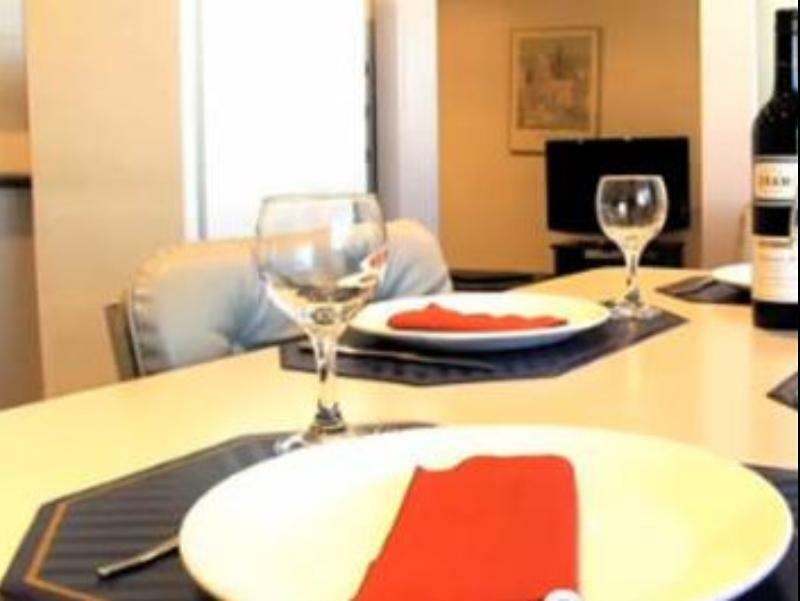 The location was very good, close to the uni and other facilities. Thank you so much. We had a very bad experience. We had to beg the management for room service. Room service is very bad and one day she asked to clean the room myself and on top of that she was very rude to my wife. When we complained it to the manager he told us off saying she was a long time employee. Manager didn't even apologise and from next day onwards we didn't get any room service, when we inquired about that manager said we had a 'do not disturb' sign on, the whole time there I didn't even see a do not disturb sign in the room. We had to empty the bin ourselves. No toilet rolls or clean towels were provided we had to buy rolls and even they took a toilet rolls we bought. 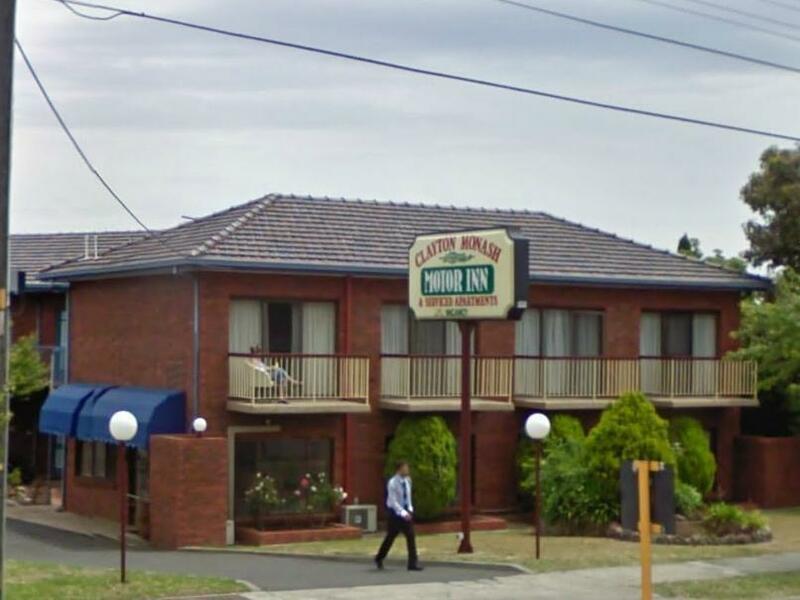 We had a very unpleasant time at Clayton monash motor inn. I would not recommend that place to anyone.